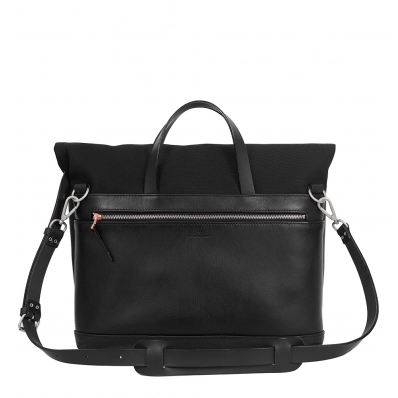 The Worker Briefcase is ideal to bring to your business meetings. 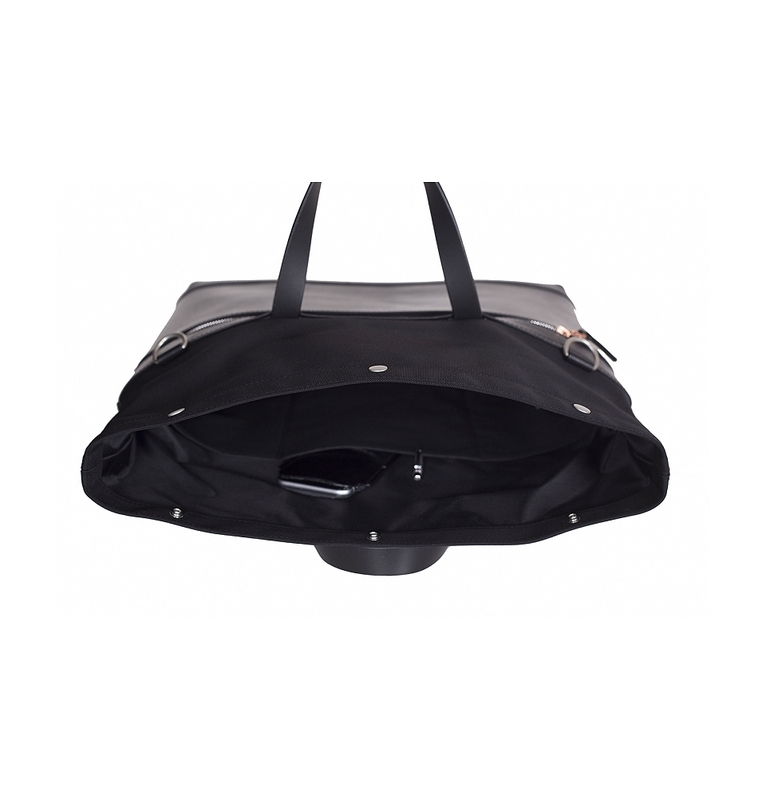 Has two outer front pockets and one back pocket with an aluminum YKK zip closure. 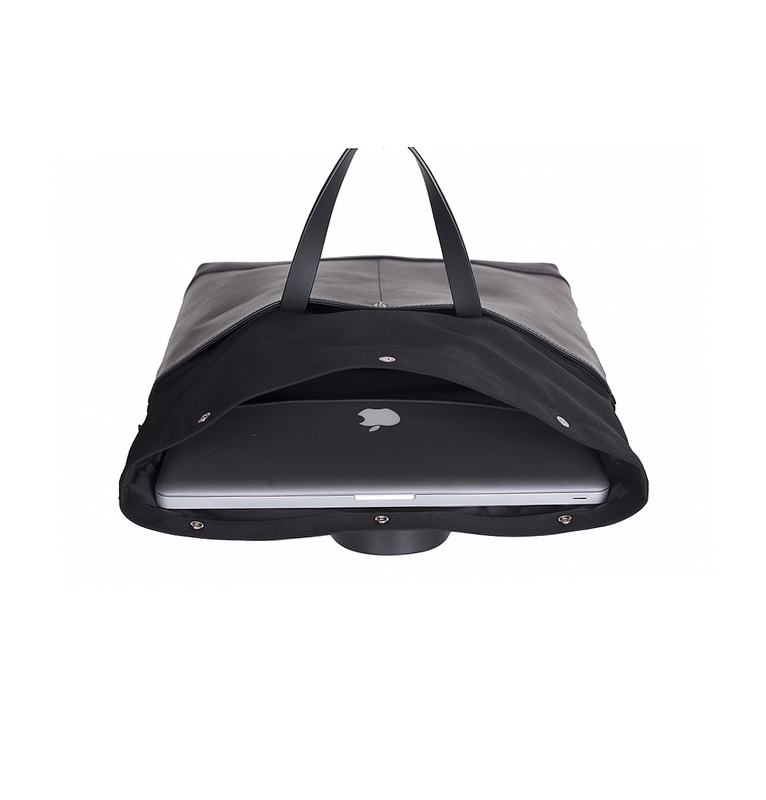 The bag is fully lined and has 3 inner pockets and a laptop compartment (13’’-15’’). 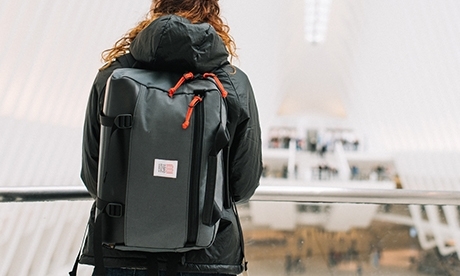 Black leather: Vegetable tanned leather combined with bonded nylon canvas from Italy with water repellent finish to withstand all kinds of weather. 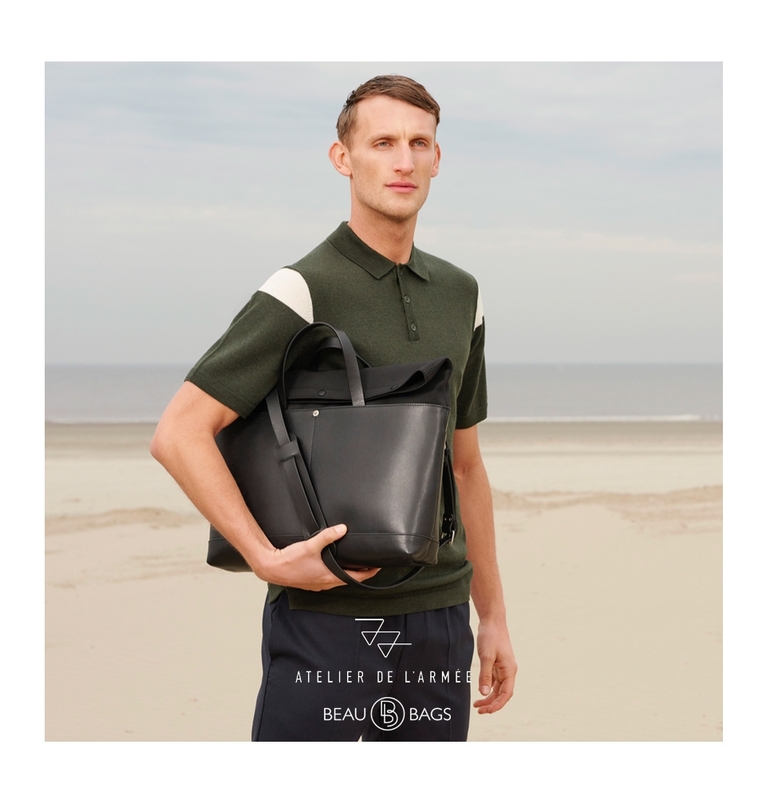 This Atelier de l'Armée Worker Briefcase Black is made for the every day city cyclist, the outdoorsman and the adventure seeker who likes to travel in style. Prepared for the unpredictable weather changes, this collection uses a lot of water repellent military canvasses. 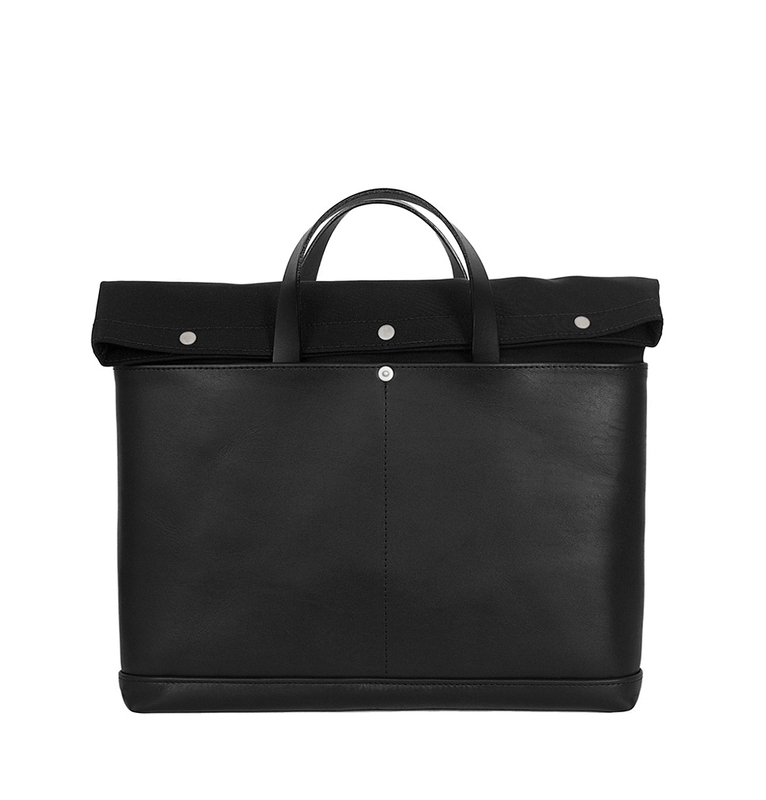 The collection is designed in the Netherlands, handcrafted in Italy. 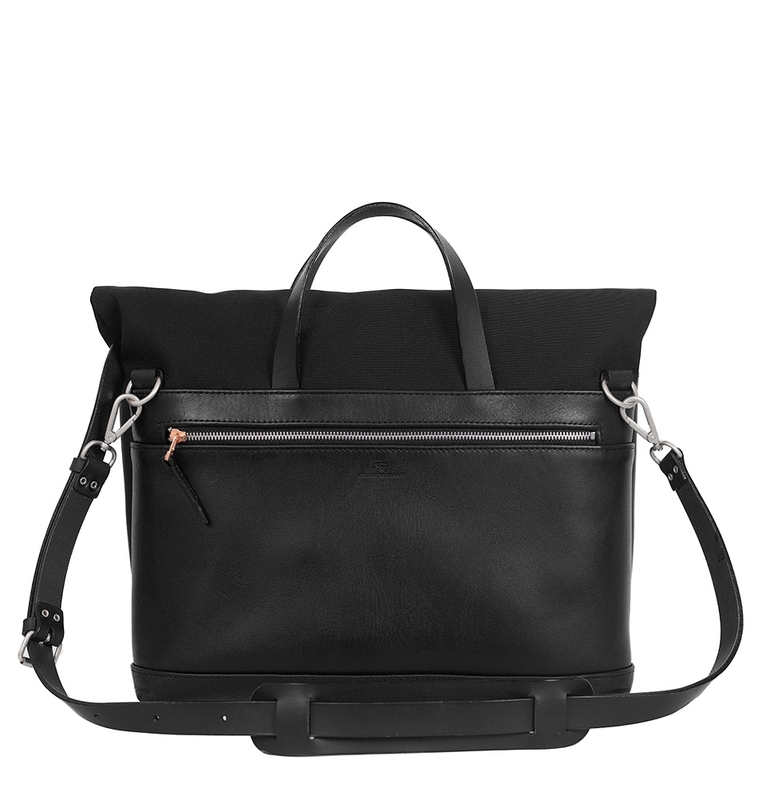 All the leather used in this collection is vegetable tanned full grain cowhide leather. Vegetable tanning is the most traditional and ecofriendly method of tanning. No chemicals are used in the process and vegetable tanned leather is recyclable. Atelier de l'Armée leather is ‘aniline’ dyed, which is a natural dying process that retains the hide’s natural surface and leaving the leather completely open creating beautiful patina after usage. 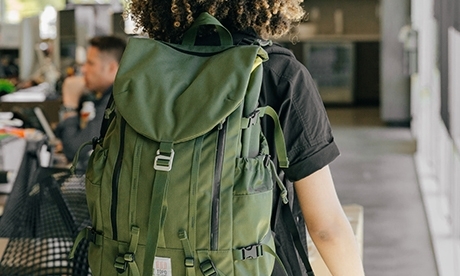 Vegetable tanned leather in combined with bonded nylon canvas from Italy with water repellent finish to withstand all kinds of weather. 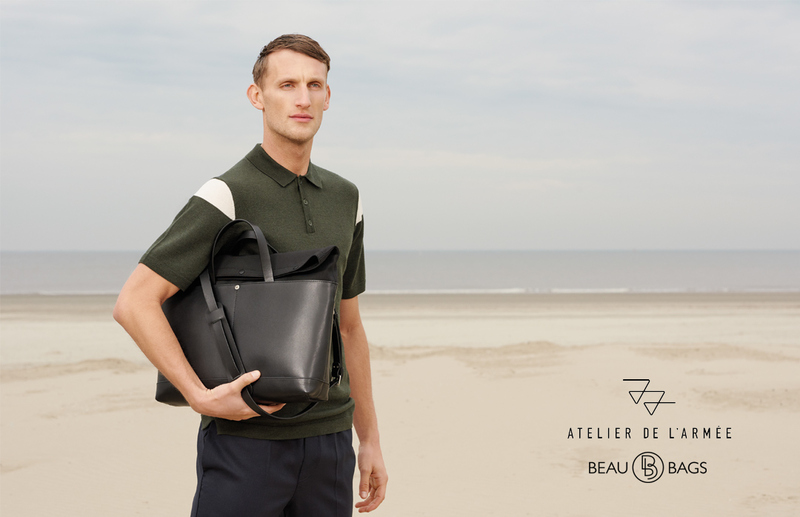 Atelier de l’Armée collection is designed for the progressive, urban creatives – men and women - who live in or around a city. 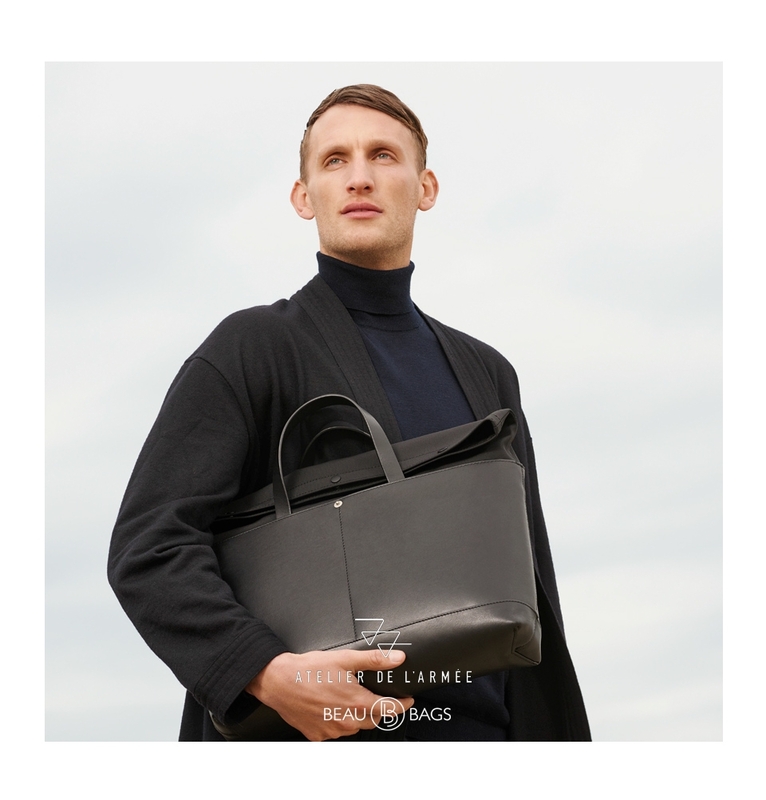 They’re in constant motion and Atelier de l’Armée accessories are there to support them: Atelier de l’Armée well-crafted goods fit their personal style and their need for functionality. Wherever the day may take them. Atelier de l’Armée support individual style and personal expression. Their collection is innovative in its design, often with an inspirational use of colors and unexpected mix of materials. When it comes to quality, Atelier de l’Armée set the bar high: they don’t compromise on quality. Only the best is good enough.